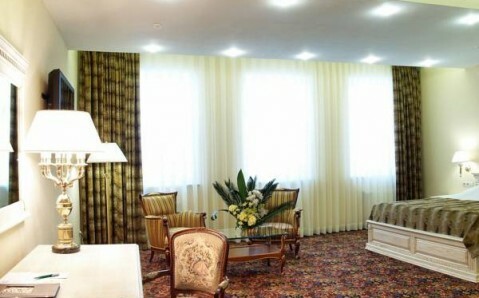 Featuring an original Oriental design, this elegant hotel in Khorol offers soundproofed rooms with flat-screen TV, traditional Azerbaijani cuisine, and free parking. Khorol Train Station is 10 km away. 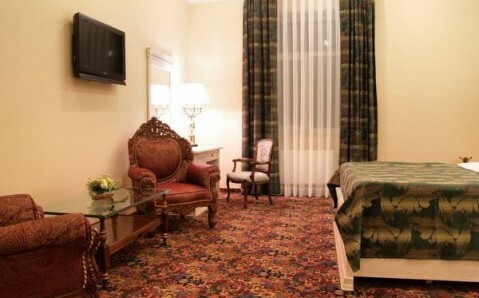 The Kaspiy Premium Hotel is decorated with mosaics and handmade carpets. 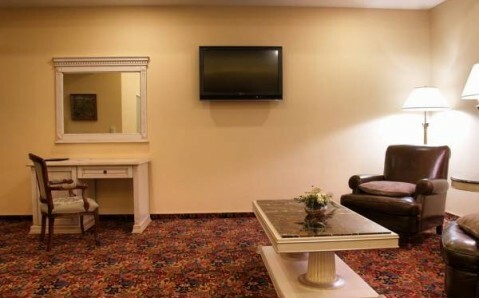 It has air-conditioned rooms and suites with handcrafted furniture, a minibar, and a marble bathroom. European and Azerbaijani specialities are served in the Kaspiy’s à la carte restaurant with terrace. A continental breakfast is served here each morning. 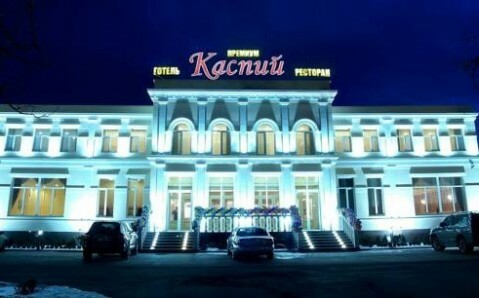 The Kaspiy Hotel’s reception is open 24 hours a day. 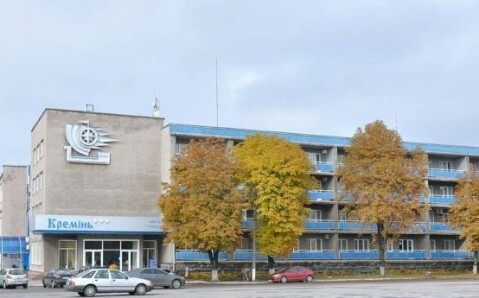 Guests can book shuttles to Khorol Train Station here. 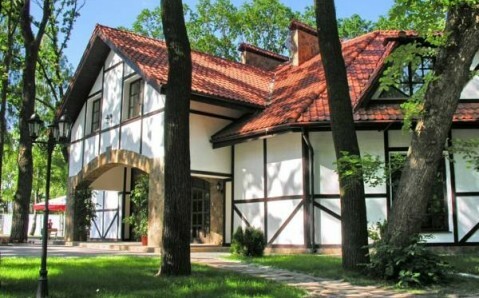 The Shylahova bus stop is only 100 metres from the Hotel Kaspiy Premium. 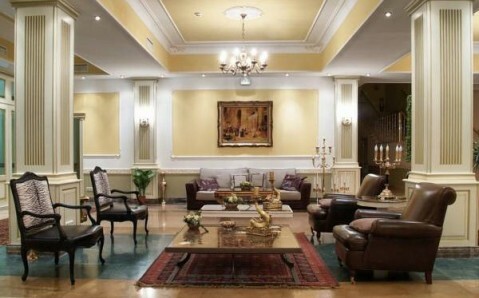 Khorol city centre is 15 minutes away by bus or car.